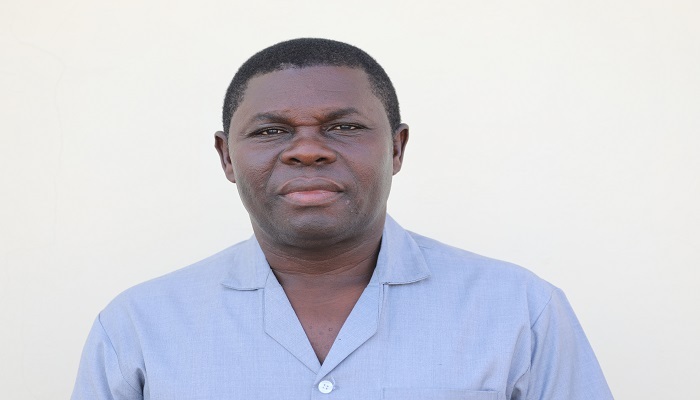 The Affram Plains Area Head of The Church of Pentecost, Apostle William Boakye Agyarko, has urged Ghanaians, including chiefs to give their lives to Jesus Christ in order for them to book a place in heaven when they die. Apostle Agyarko said this at the funeral service of the late Mr. John Kweku Ankumah at the Jubilee Park in Takoradi on Saturday, June 2, 2018. 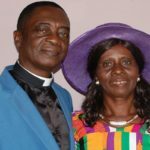 The late Ankumah was the father of Mrs. Cynthia Adelaide Araba Siaw Agyepong, wife of Elder Dr. Joseph Siaw Agyepong, who is also the Women’s Ministry Leader of Teshie-Nungua Area.